Ever wondered why people often lament about facing issues with their housing loans? This is because the financial industry always uses jargons that are hard to understand. This is especially true for first time homeowners, who are usually clueless about the financial jargons used in home loans. Till today, we are still unsure whether they are doing it on purpose to confuse us. To help you make clearer and shrewd decisions on your home loan package, we will help you decipher the meaning of a few mortgage terms to know. These terms are essential in understanding property loans, based on those with years of experience dealing in housing loans. 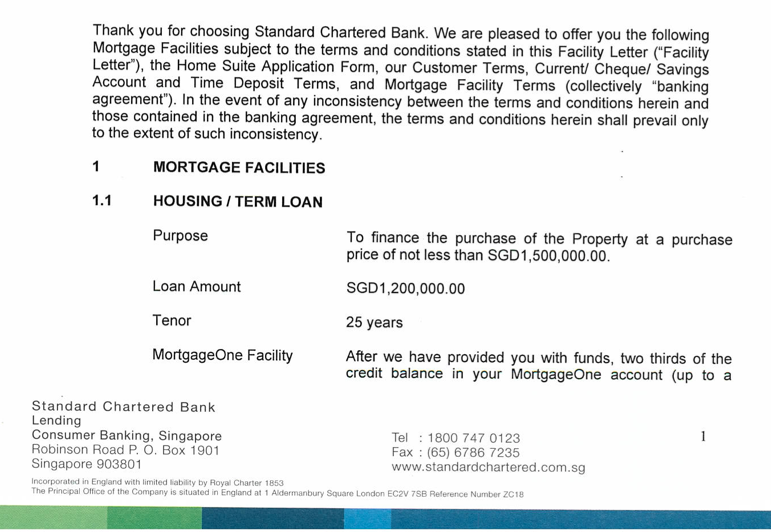 This is the front page of Standard Chartered Home Loan Letter of Offer. Interest rate lies at the core of all housing loans. It is the key mechanism in which the bank makes money from your loan. There are two types of interest rates that banks usually offer on home loans: fixed interest rate, or floating interest rate. Just like what the name suggests, floating interest rates fluctuates. Floating interest rates come in the form of SIBOR, SOR, FHR (DBS), FDMR (OCBC), OCBC OHR. 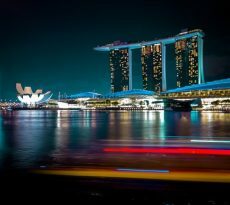 Singapore Interbank Offer Rate (SIBOR) refers to the rate that financial institutions in Singapore lend and borrow unsecured funds among each other. In simple terms, it is the interest rate that banks in Singapore charge to one another. SIBOR changes on a daily basis, based off the rates that are submitted by all the banks in Singapore to the Association of Banks in Singapore (ABS). Swap Offer Rate (SOR) is an extension of SIBOR where it is based on the foreign exchange rate of SGD with the US dollar. There are other floating interest rates that are adopted by DBS and OCBC, which aims to give us more options as consumers. DBS’ Fixed Deposit Home Rate (FHR) is the interest rate that is based on the prevailing SGD fixed deposit interest rate that DBS would offer fixed depositors for savings between $1,000-$9,999. DBS currently offers FHR8 to its consumers, where FHR8 represents the prevailing 8-month fixed deposit interest rate for savings between $1,000-$9,999. 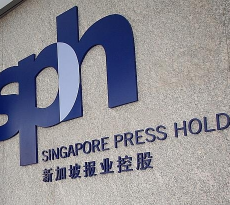 To compete with DBS, OCBC also launched its own version of a deposit-based home loan peg. OCBC’s Fixed Deposit Mortgage Rate (FDMR) is similar to DBS’ FHR. But instead of the 8-month prevailing rate on fixed deposits, OCBC uses the prevailing rate of its SGD 36-month fixed deposit rate for deposits from $5,000 to $20,000. OCBC also rolled-out the home loan packages pegged to the long term average of the 1-month and the 3-month sibor. The package is called OCBC OHR home loan package. Refinancing is the replacement of your current home loan with another loan. To put it simply, it means to pay off your current loan with another loan. Refinancing is typically done to improve the existing terms on your current loan. For example, another bank could be on an aggressive marketing campaign to increase their home loan portfolio. As such, they are offering attractive interest rates that are much lower than your current loan package. The logical thing to do is to switch over from your current loan package to the new loan package. Lock-in period has to be understood in conjunction with refinancing. It is a time period where you will incur a penalty fee for early settlement of your loan. The penalty charge is typically 1-2% of the loan amount that you intend to pay off. How does a bank know what is the amount of loan to disburse to you for the purchase of your new home? This is where Loan To (Property) Value (LTV) comes into the picture. LTV is the ratio of amount you can borrow relative to your property value. Banks are able to offer a maximum LTV ratio of 80%. Let’s say your property is valued at $1M. If the bank is willing to offer you a LTV of 80%, it translates to a possible loan amount of $800,000. 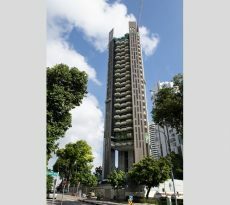 The remaining $200,000 has to be paid through cash or CPF. LTV ratio isn’t the only determinant of how much the bank will offer to loan to you. Another determinant is the total debt servicing ratio (TDSR). If you are a new homeowner, you will be subjected to TDSR. This means that your total monthly debt obligation cannot exceed 60% of your monthly income. For example, if your current monthly debt obligation is 20% of your monthly income, your maximum loan amount from the bank will be limited to ensure you do not exceed the 60% TDSR limit. However, if you already have an existing property loan, you will be exempted from the TDSR limit when you refinance your loan. Read also: BUYING A PROPERTY FOR OWN STAY: WHEN IS THE BEST TIME? If you are planning to purchase public housing (HDB or EC), there is another term that you need to know: Mortgage Servicing Ratio (MSR). MSR is the proportion of your monthly gross income that is spent on mortgage repayment. Unlike TDSR, MSR doesn’t include other debt obligations. According to the latest MAS policy, MSR cannot exceed 30%. You can calculate your maximum loan amount using iCompareLoan’s affordability calculator. If you are planning to take up a new loan, why not get a free consultation from our consultants to help you make smarter home loan decisions? Simply register your interest here. Si Jie majored in Business (Actuarial Science) and graduated from Nanyang Technological University in 2017. Si Jie started his journey towards financial independence when he was 18. He wants to help people understand that financial independence isn't just for the rich, but is also attainable by anyone and everyone. His knowledge spans across personal finance, stock investing, property investing and insurance. FAQ: What is Asset-based Property Loan Lending? What is FinTech: What problems does it solve?